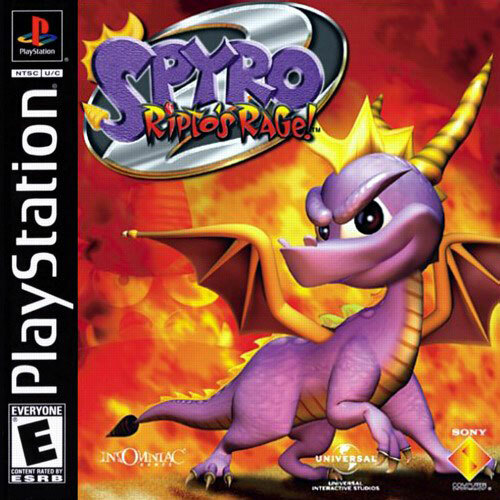 I have never played a more fun game, one in which has captivated me for this long. I love this game so damn much! 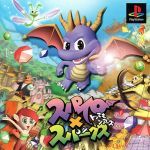 @ MrsSpyro01: Spyro 2 is my favourite out of the series too. 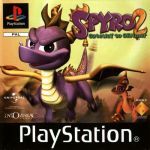 And Spyro 1 is my second favourite, and Year of the Dragon being my third. 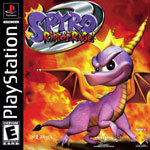 This is my favorite video game if all time. 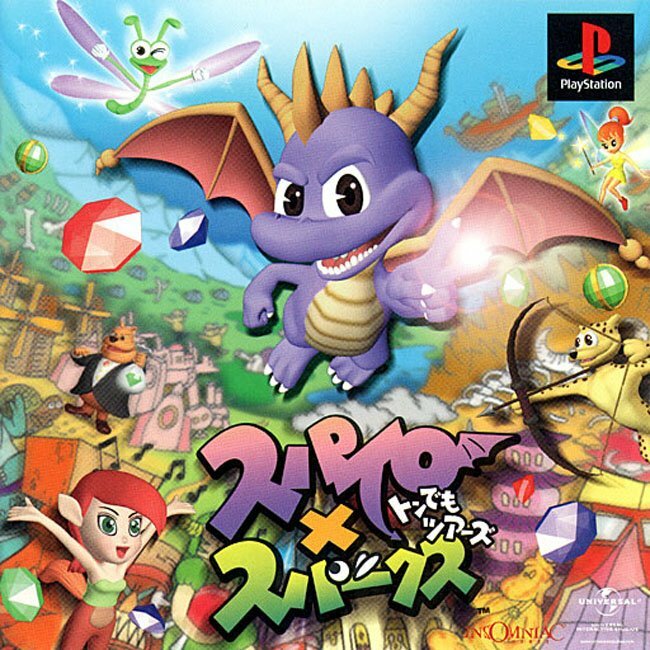 Yes, I like this game even more then Year of the Dragon. @IJAITEE31TNT - What's that last part supposed to mean? This is the game that shows that Spyro is extraordinary. 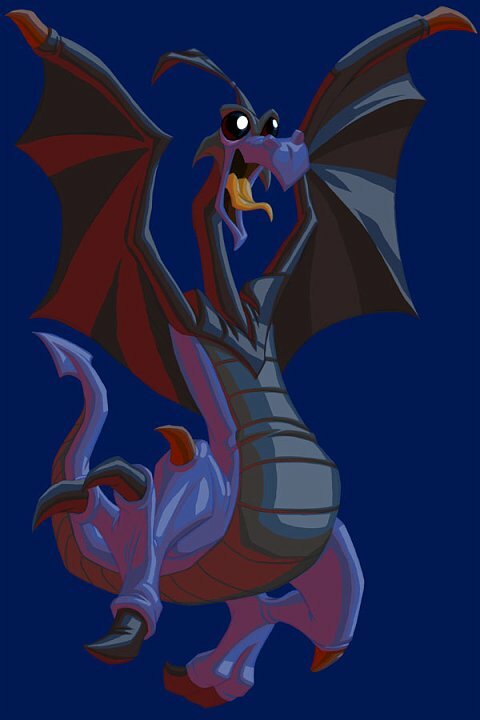 Spyro Especially the sequels were not taken as seriously as the should be.